What: Top brands provide surfboards, wetsuits, SUPs & other surf accessories for anyone to try. Basically all of the surfboard, wetsuit, and accessory brands that we carry at Surf Ride will bring their fleet of demo products (surfboards, wetsuits, fins, etc.) 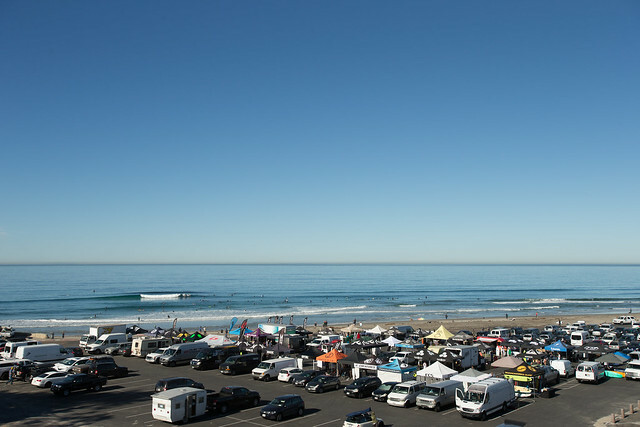 down to the Seaside Reef parking lot, set-up a pop-up tent, and lend out their products for you to try out in the surf. You’re able to try out anything you want, as many times as you want from 8am-4pm… and it’s free! DEMO IS FREE — JUST BRING YOUR ID! Participants under 18 are required to get a parent/guardians signature in order to participate. Better your surfing and try out Hurley’s 2016 wetsuits at Demofest! Cruise the #HurleySurfClub on site to sign up to have your session filmed and analyzed by Hurley’s elite coaches and athletes! You can also sign up at the link below.